Good afternoon everyone. Again I have to apologise for the fact that I have not been on the page for weeks now and prior to that – months. As mentioned in my previous post, I had commitments which did not allow me any time to continue with this page. Then my health took a nose dive. Just when I thought I was on the road to recovery, I found out I was not. 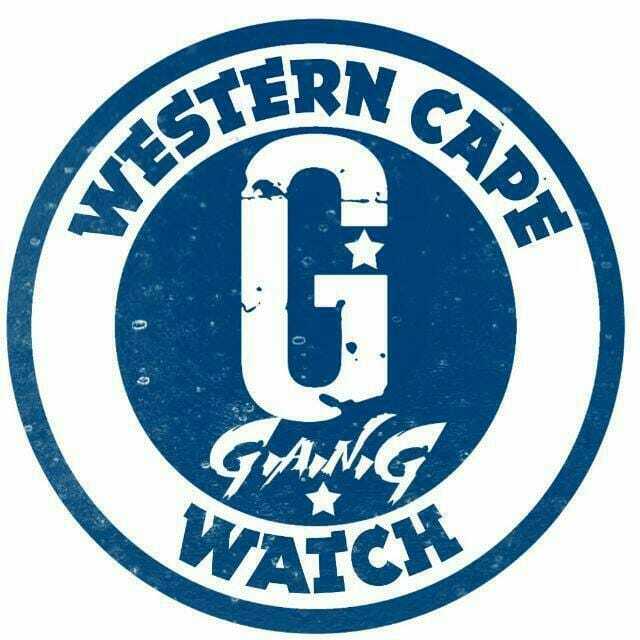 I would really like to get someone to assist me with the Crime Awareness PE page as well as the Accidents and Traffic PE page. Until I have found someone to assist, I will make every effort to at least assist with your posts and also anything new which comes up, if not every day (once a day) alternatively every second day. To the folk who have messaged me on the page inbox and to whom I have not replied, PLEASE send me a new message, so I know your problem has not been resolved. Please remember the inbox for the Crime Awareness PE page is completely confidential. This also applies to those of you who have sent posts in of any nature and to which I have not reacted.